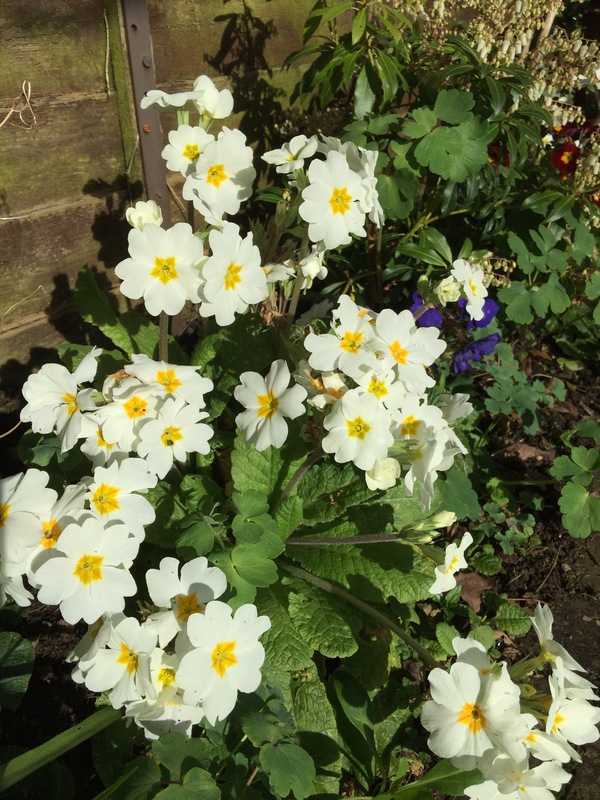 These lovely polyanthus are beautiful in our back garden. I have some in the front too but they aren’t growing so well. I was expecting the Elf later so I tidied up a bit and went shopping for the naughty food I don’t usually buy. I hope she eats it all and it isn’t left to tempt me.